We’re here to talk about one of our favorite sweet treats – cheesecake! Whether you prefer fruit-topped, chocolate or good ol’ plain cheesecake, Publix has the perfect flavor for your taste buds. Holiday get-togethers are upon us, but let’s be honest, do you really need an excuse to indulge in something delicious? 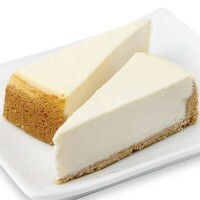 Are you ready to enjoy some cheesecake? Stop by our Bakery and our associates can help you choose the perfect flavor. With an array of options from tart key lime cheesecake to velvety marble chocolate, all our choices will make your taste buds say “Yum!” Having trouble picking just one? We have the perfect solution – the variety wheel. It will cover all the bases to delight your palate. Are you looking to put your own homemade twist on this delicious treat? Try out some of our cheesecake-inspired Aprons recipes. 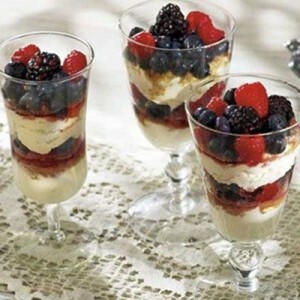 Berry Cheesecake Parfait: Raspberries, blueberries and blackberries – oh my! 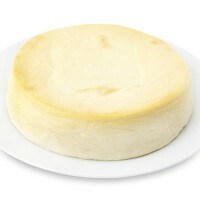 If just the sound of those fruits makes your mouth water, try this spin-off on traditional cheesecake. We guarantee that this cheesecake is bound to impress all who take a bite. 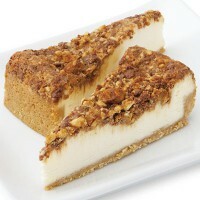 Bananas Foster Cheesecake: Calling all bananas foster fans! This dessert can knock anyone’s socks off. You can use rum extract or substitute it with traditional spiced rum to give this recipe an extra kick! 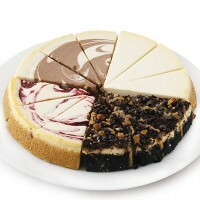 Chocolate Cherries Jubilee Cheesecake: Perfect for those who love to sneak a few chocolate morsels. 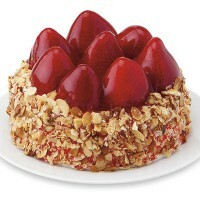 With cream sherry and cherry pie filling, you might be tempted to dig in even before you’ve finished making this treat. 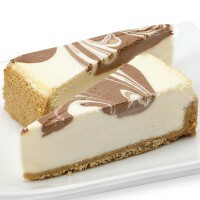 Cheesecake Cookie Bar: Cookies + cheesecake? Yes, it’s a real thing! This recipe offers the best of both worlds. Chocolate sandwich cookies with white chocolate cheesecake will leave nothing to the imagination. Chocolate Mint Cheesecake Charlotte: This might look a little different than what you’re used to, but we promise the taste won’t disappoint. Mint, fudge and cheesecake come together to make one awesome sweet course. We’re having a tough time deciding what to try first! Which flavor is your favorite?